Arla and Dairy Farmers of America enter into joint venture that includes construction of $58 million cheese plant. 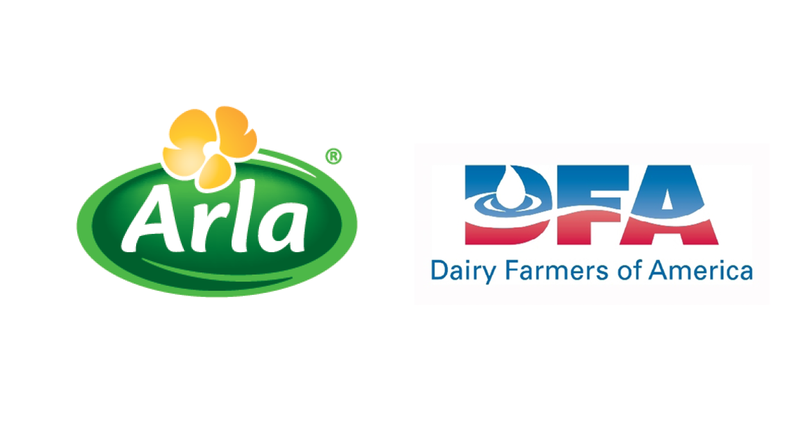 Denmark-based Arla and Dairy Farmers of America (DFA) have agreed to enter into a joint venture that includes the construction of a $58 million dairy plant in the U.S. for cheddar cheese production. In their first collaboration ever, the two farmer-owned cooperatives plan to explore opportunities to build premium quality standards in the cheddar category in the world’s biggest cheese market. 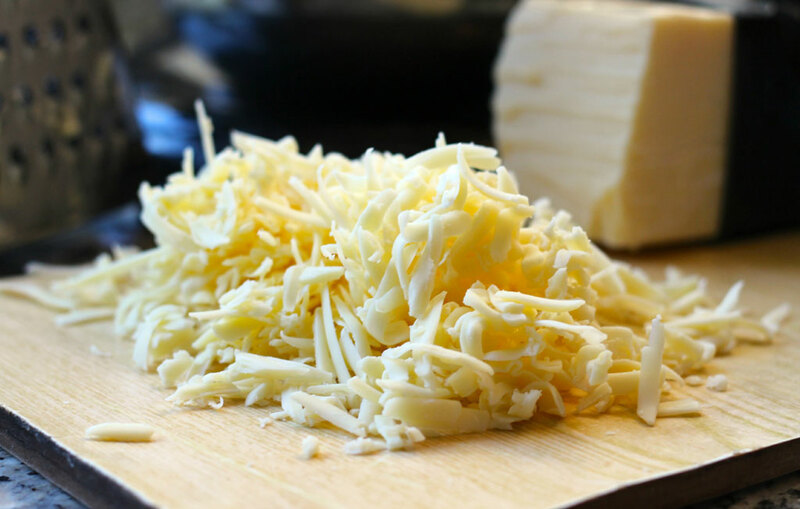 One-third of the cheese bought by American consumers is cheddar cheese. However, very few brands currently offered in the U.S. produce cheddar using the highest milk quality available, without growth hormones or artificial ingredients. “Together with Dairy Farmers of America and eight of their farmers, who will supply the raw milk, we will explore the opportunities in building premium quality standards into the cheddar category through the Arla brand. Adding cheddar to our U.S. portfolio will make us more attractive to the retailers and help increase the sales of our European products made from owner milk,” Peder Tuborgh, chief executive officer of Arla Foods said. Part of the joint venture agreement is the construction of a production site in the western part of New York, where the eight farms supplying the raw milk are located. The farmers are members of DFA and will supply approximately 70,000 tons of raw milk annually that meets quality standards similar to Arla’s proprietary farm quality program, Arlagarden. The U.S. market has a restricted import quota system for cheddar, which is why Arla’s possibilities for importing European cheddar into the U.S. are limited and why it believes local production based on American milk is a better solution. The joint investment is $58 million (€53 million), of which Arla will cover 20%, or $11.6 million (€10.3 million). The facility at full capacity will produce roughly 15 million lb. of cheese annually and is expected to open in the fall of 2017 next to a creamery on the 2,500-acre Noblehurst Farms in the hamlet of Linwood, N.Y. The American market is one of six strategic growth regions identified in Arla’s corporate strategy, "Good Growth 2020." The goal is to become a top 10 player in the retail cheese market by expanding the business beyond the deli section into the dairy aisle, where 92% of U.S. cheese sales originate. A newly launched big bet in the dairy aisle for Arla is its branded cream cheese, which has no artificial growth hormones, artificial ingredients or flavors. “U.S. families are increasingly looking for food products that they can feel good about serving and consuming from a better-for-you standpoint. This is exactly the position we have created for the Arla brand, with its authenticity, transparency and great taste. It’s an attractive position that currently doesn’t exist in the U.S. dairy aisle or the cheddar segment. Our expectation is that the new cheddar products will create a halo effect for the cream cheese and other Arla-branded products,” explained Don Stohrer Jr., head of Arla Foods USA. The joint venture will be owned 70% by DFA, which also holds the management role, 20% by Arla and 10% by the eight farmers who supply the milk. Thirty people are expected to be employed in the joint venture. • Arla Foods is an international dairy company owned by 12.700 farmers from Denmark, Sweden, the U.K., Germany, Belgium, Luxemburg and the Netherlands. • Revenue from consumer sales in 2015 was €123 million, up 14% from €108 million in 2014. • Arla aims to double (compared to 2014 levels) its revenue from consumer sales by 2020. • Arla’s current branded products in the U.S. includes Havarti, Gouda, Meunster and Fontina cheeses produced locally at Arla’s U.S. dairy in Hollandtown, Wis., and imported cream cheese produced at Holstebro in Denmark from member-owners’ milk. Arla Foods launched its new cream cheese in the market at the end of 2015. • Part of Arla Foods' U.S. import portfolio is Castello cheese, including U.K.-produced premium cheddar for the deli section, Lurpak and Puck (mainly sold in ethnic stores to the U.S.'s Arab American population). • DFA is a national dairy marketing cooperative that serves and is owned by more than 14,000 members on nearly 9,000 farms across the U.S.
• DFA is one of the country’s most diversified manufacturers of dairy products, food components and ingredients and is a leader in formulating and packaging shelf-stable dairy products.